Brand new for 2019, my Complete Canine Training Course! Everything that’s included in my private training obedience package is now online and half the price. Click here to find out how you can successfully train your dog and correct any unruly behaviors in the comfort of your own home at your own pace. Hi, I'm Heather Skelly and I'm a certified professional dog trainer with an honors degree from Animal Behavior College. I'm also a Canine Good Citizen licensed instructor and evaluator and a Pet Dog Ambassador instructor and evaluator. I'm a member of the Association of Pet Dog Trainers and the Pet Professional Guild. Before we decide to work together, it's important to know that the days of the whole "alpha" theory are over. The very scientist that studied this theory in wolves and applied it to dogs has since admitted that it's not something that dogs share with wolves. There is no attempt on your dog's part to become the alpha of your family. And there is certainly no need for you to try and dominate your dog. Furthermore, unlike wolves, dogs are not pack animals. Yes, they will look to you for food, fun, and other resources, but you trying to be leader of the pack is fruitless. If you'd like to read more about this, see this wonderful article. So at no time will I try and dominate your dog or encourage you to do the same. And trust me, dogs just aren't smart enough to sit back and decide on ways they can become the head of the household. If they could, they would have taken over the world by now. This brand new program for 2019 covers everything from my private obedience package shown below, plus much more. Through videos and handouts, I cover everything from basic commands with videos of how to train them, and behavior modification tactics to tackle unruly behaviors, such as jumping, barking, potty training, and more. Click here to see the online curriculum. For half the price of the private, in-home training package, you get me online for detailed instruction that can be done at your own pace. This package includes 10 sessions for $700. It covers everything listed above in level 1 while adding distance, duration, and distraction to the learned commands. All relevant handouts and videos included. Does your pup know all the basic commands rock solid but still needs some help with polishing leash manners or recall or maybe she still jumps when people come over? Then my three session package for $275 is perfect. Plus, we work on distance, duration, and distraction to further proof the basic commands. In 9 sessions, your pup will be able to sit in place, come when called while blocking out tempting distractions, and much more. 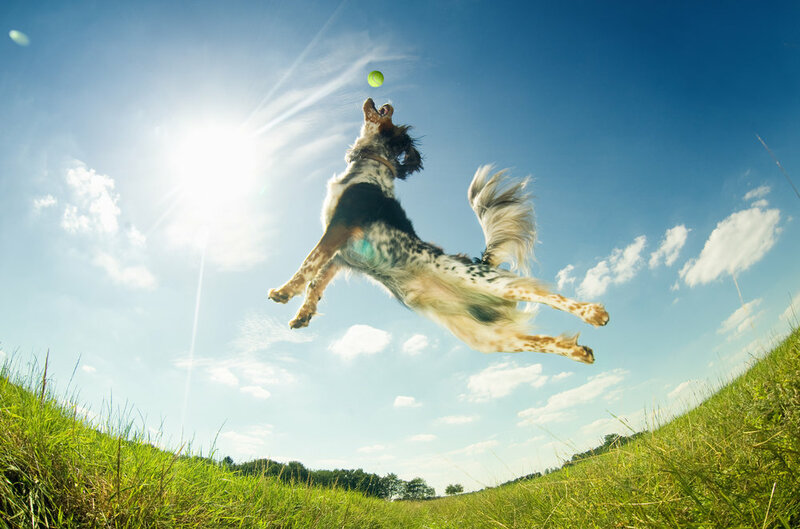 If appropriate, we'll take an outing to Home Depot or local green spaces to let your pup practice his new behaviors with the added distractions. The package includes all equipment, relevant professional handouts and videos, and lifetime email/text support. The full package is $800. The CGC Program is designed by the AKC to reward dogs who have good manners at home and in the community. The Canine Good Citizen Program is a two-part program that stresses responsible pet ownership for owners and basic good manners for dogs. All dogs who pass the 10-step CGC test may receive a certificate from the American Kennel Club. This is the perfect program for adult dogs. For puppies, the AKC S.T.A.R. Puppy is an exciting new program designed to get dog owners and their puppies off to a good start. The AKC S.T.A.R. Puppy Program is an incentive program for loving dog owners who have taken the time to take their puppies through a basic training program. And just started in Spring 2017, the AKC is now awarding an AKC Trick Dog title to dogs and their owners who successfully perform the tricks required by the program guidelines. As a certified evaluator, I can evaluate any dog and judge the required tests for your pup to earn his or her titles mentioned above. Contact me if you and your pup have learned the required skills for any of the AKC programs mentioned above and I will run the test and evaluate your performance. There is just a $25 fee for this. If your pup has gone through basic level 1 and level 2 obedience with me or another trainer, you can sign up for my 4 session CGC private lesson package for $400. 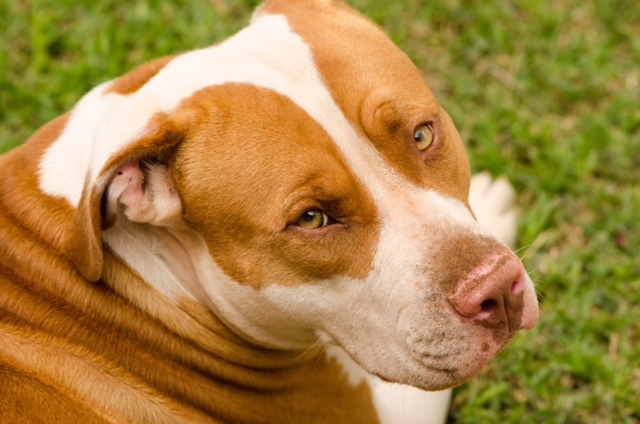 This fee covers the sessions and the evaluation so your dog can earn the title. ALL SALES ARE FINAL. PACKAGES ARE PAID FOR IN FULL AT THE FIRST SESSION BY CASH, CHECK, OR CREDIT CARD. NO REFUNDS WILL BE GIVEN UNLESS UNDER EXTREMELY EXTENUATING CIRCUMSTANCES. 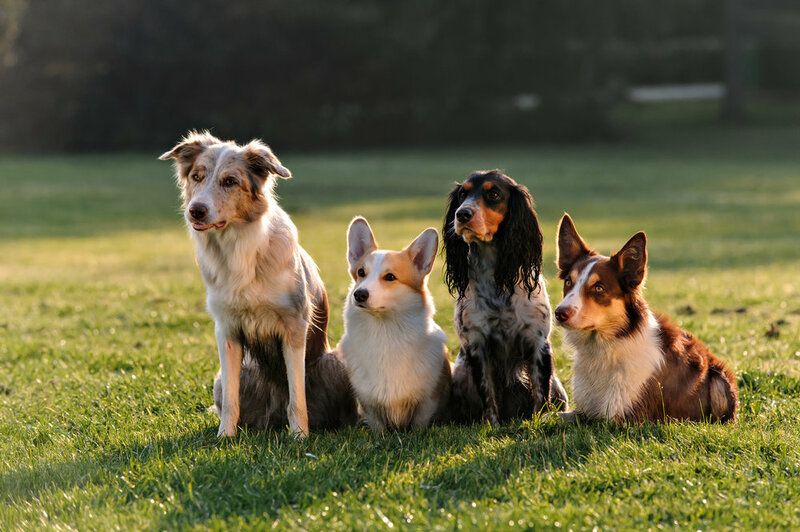 Similar to the AKC's Canine Good Citizen title and awards earned at other dog competitions, the Pet Dog Ambassador (PDA) is a program for dog guardians to test their knowledge, skills and ability to manage their canine companion in real life settings. With five different levels, your puppy can enter the program at PDA1 or your adult dog can enter at PDA2 and earn a certificate and title for each stage through the last of PDA5 Champion. Or you can stop at any stage you want. Each builds on the last with added difficulty. The program's aim is to acknowledge the hard work and commitment that guardians and their dogs undertake to make their shared lives enjoyable and recognizes these efforts from a puppy’s very early training. The program aims to encourage guardians to continue training and developing new skills, abilities and knowledge. As an instructor and assessor for the PDA program, I'm offering a 6-session private lesson package for PDA1 and PDA2 for $450, which includes the final assessment so your dog can earn his first title. If you decide to keep pursuing the titles, we will continue to have weekly sessions for $75 each until your pup is ready for the next assessment. If you live within 10 miles of Wilmington, Delaware 19801, regular fees will be applied. Anything beyond that radius will be charged an added fee depending on location. Please check your distance on MapQuest.